The authors of this book have launched Central Asia’s first community radio in 2007. 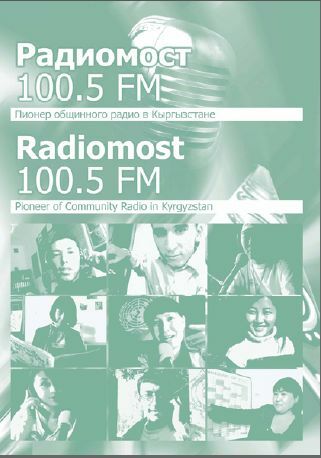 This book documents the process of implementing the global concept of community radio in Kyrgyzstan. Originally, community radios were born 60 years ago in South America and now they exist in more than 125 countries. in media or intend to set up their own community radio.